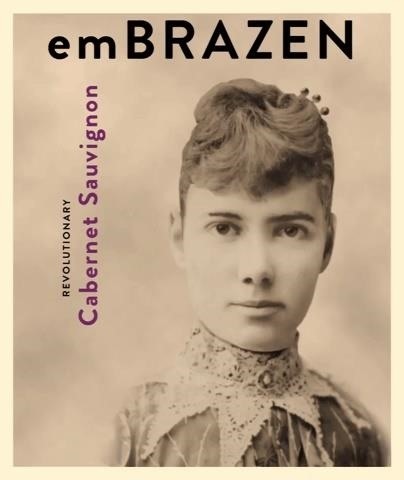 Just in time for Women's Equality Day on Aug. 26, Treasury Wine Estates is breaking out a line of wines with augmented reality experiences that pay tribute to historically famous women. 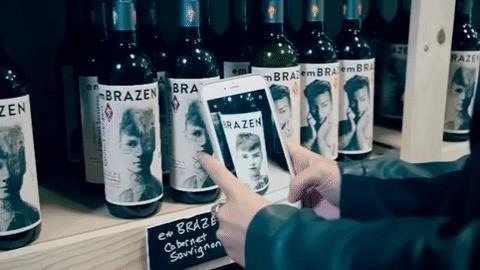 When scanned with the Living Wine Labels app for iOS or Android, the emBRAZEN wine labels become animated within the app's camera view. 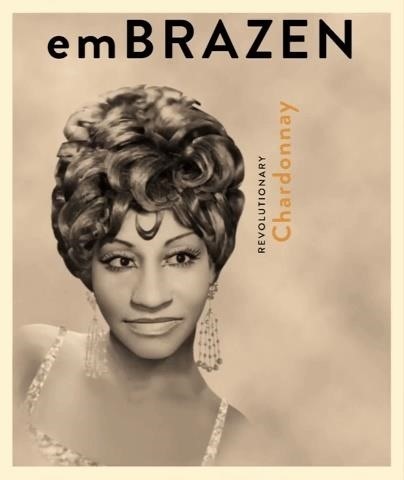 Three wines are available, with artist Celia Cruz featured on the Chardonnay, journalist Nellie Bly covered on the Cabernet Sauvignon, and entertainer Josephine Baker spotlighted on the Red Blend. "Women are paving their own paths and taking control of their futures by speaking boldly to ignite progress and change the world," said Patricia Montagno, vice president of marketing for Treasury Wine Estates, in a statement. "EmBRAZEN recognizes local unsung heroes who deserve support to achieve their community enhancing goals." In addition, the company is launching the Take Up The Torch program on Aug. 26. Customers are encouraged to nominate women who are working to affect change in their communities. The winner, who will be announced on International Women's Day on March 8, 2019, will receive a $25,000 grant towards her chosen cause. Treasury Wine Estates has claimed a niche in the wine world with a collection of wines with embedded augmented reality experiences to engage consumers. Those experiences include The Walking Dead Wine, which capitalizes on the fandom of eponymous franchise, and 19 Crimes Wine, which tells the story of infamous criminals shipped to Australia in the 18th and 19th centuries. In April, the company reported more than 1.3 million downloads of the Living Wine Labels app worldwide and more than 200,000 videos from the app shared via social media. And the app is among the top 50 food and beverage apps according to App Annie. "We know that it's often difficult for consumers to select wine from a crowded shelf. We wanted to find a way to add an experiential element to selecting and purchasing wine, and make our brands stand out beyond the traditional neck tags and shelf wobblers," said Michelle Terry, chief marketing officer for Treasury Wine Estates, in a statement. "This technology has been even more successful than we anticipated, bringing new consumers into the category as well as appealing to tech enthusiasts and wine lovers. It's a great example of how we're thinking differently about marketing wine." Image recognition AR is essentially an evolution of marker-based AR, with pictures taking the place of QR codes as the basis for tracking the AR content. While markerless experiences enable users to place content anywhere a surface is recognized by the app and device, image recognition can still be particularly useful for enhancing photos, paintings, product packaging, and other two-dimensional material via animated 3D content. With Apple and Google having baked image recognition into their respective AR toolkits and Facebook injecting the capability into its AR platform, the proliferation of these AR experiences should continue at an increasing rate.